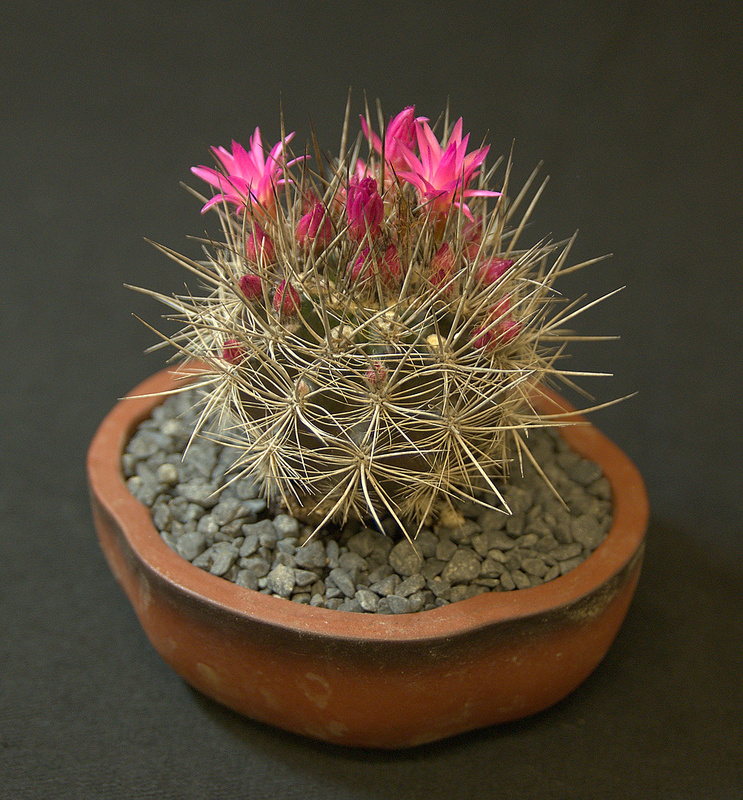 Mini Show results with photos of winning plants. Minutes of the society's meeting (PDF). 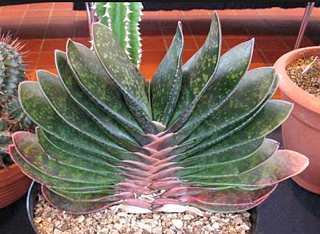 Gasteria is a genus of succulent plants, native to South Africa (and the far south-west corner of Namibia). 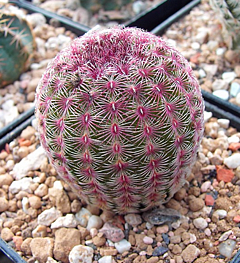 Small to medium cacti from USA and Mexico, often with brilliant flowers.